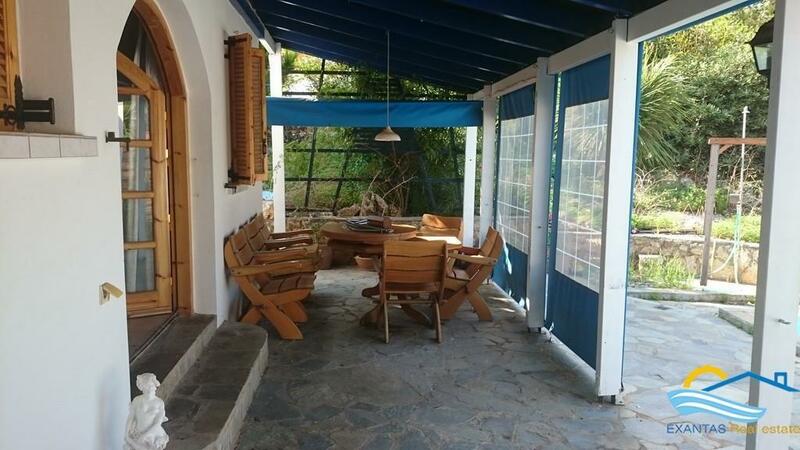 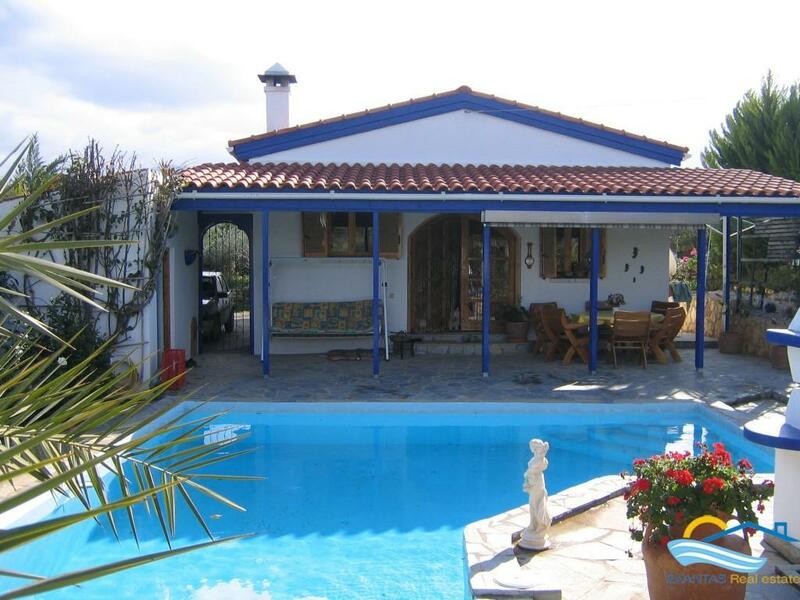 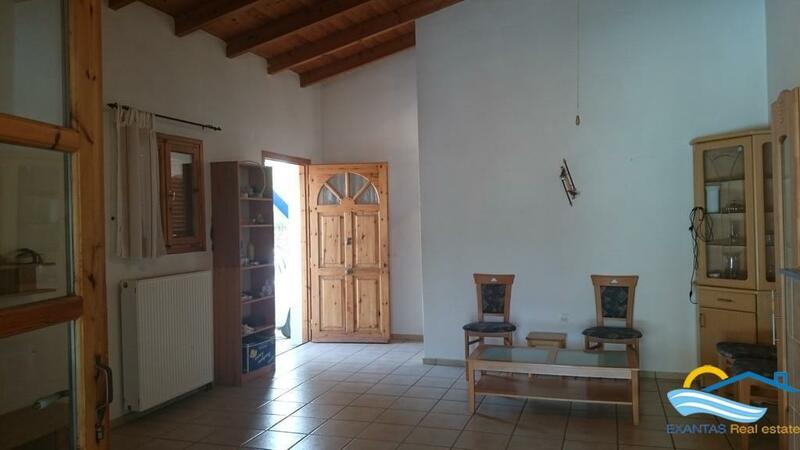 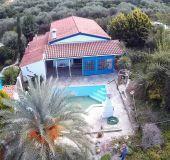 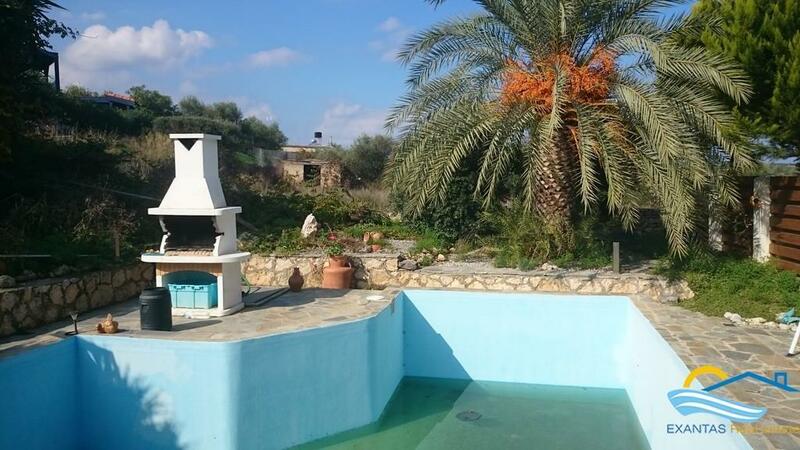 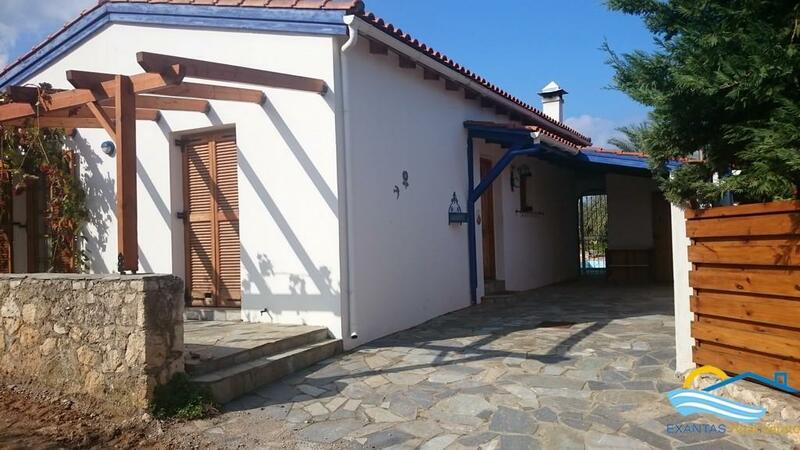 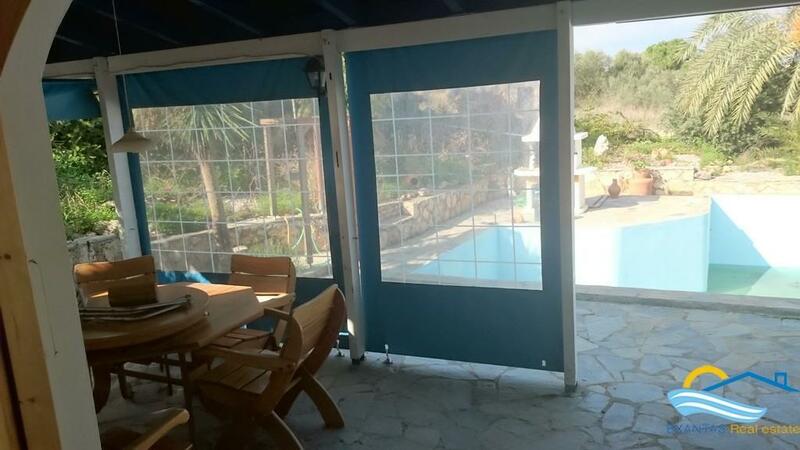 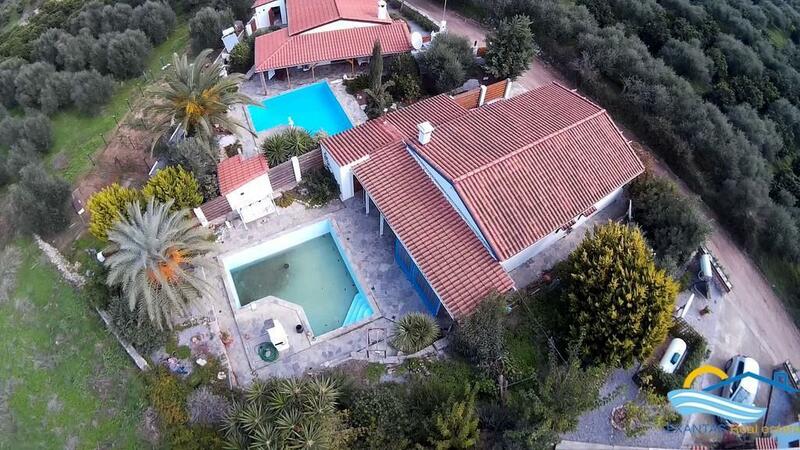 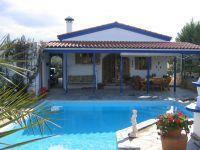 Top opportunity, A nice villa with swimming pool for sale in Roumeli Crete ! 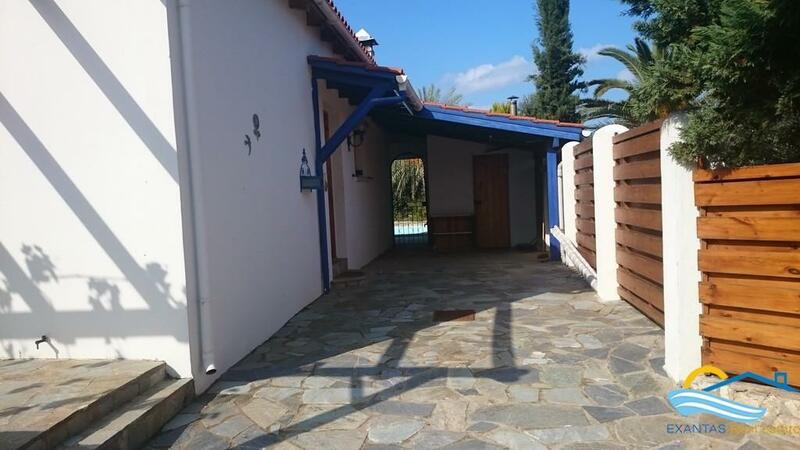 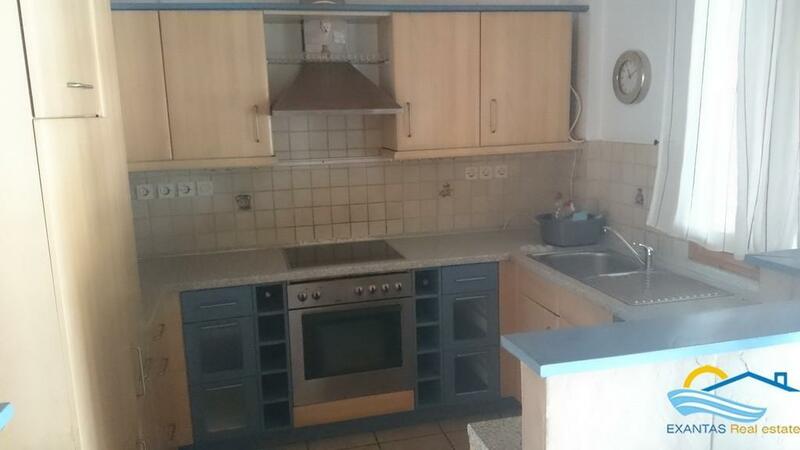 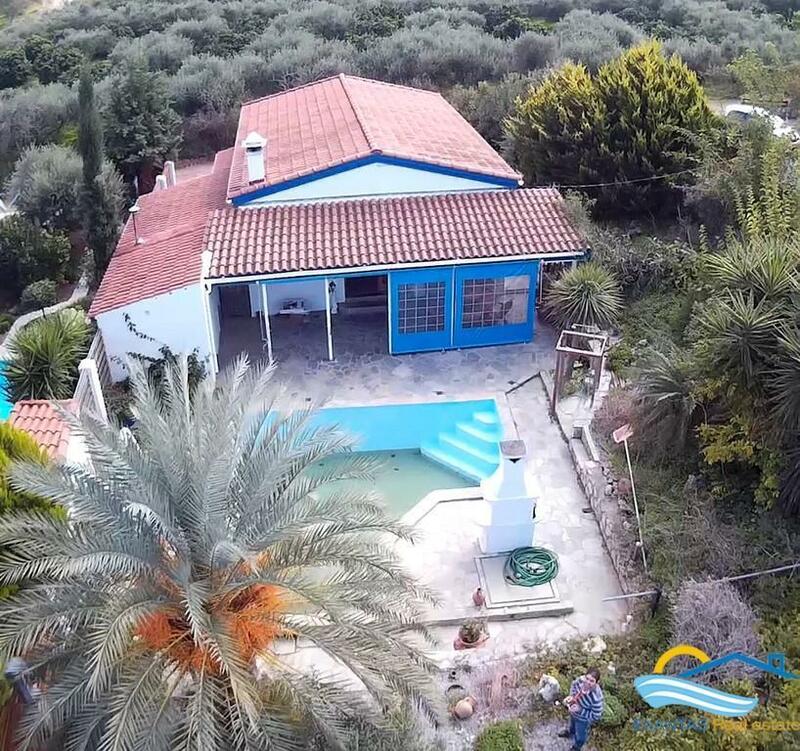 Κωδικός: 204 Top opportunity, A nice villa with swimming pool for sale in Roumeli Crete ! 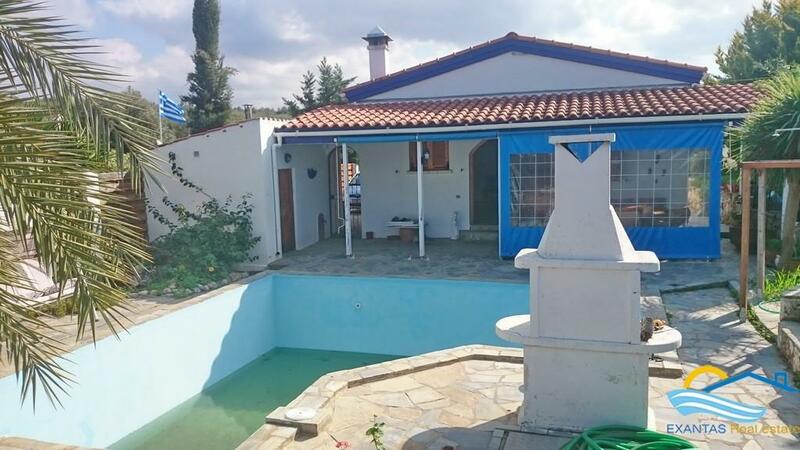 A villa for sale just outside of the traditional village of Roumeli. 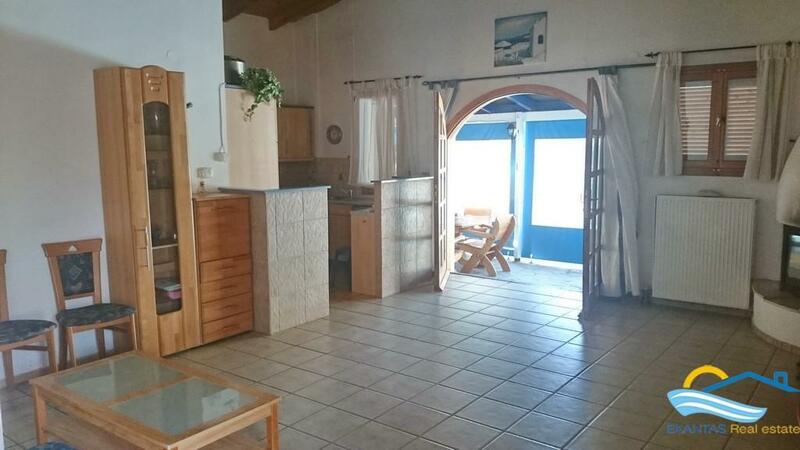 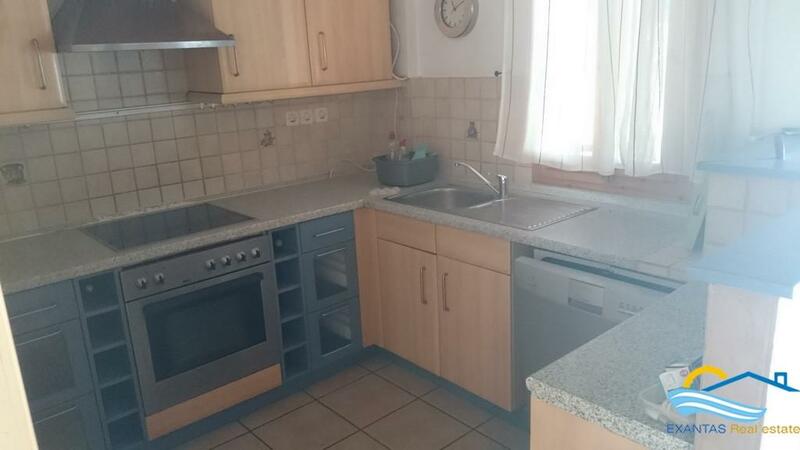 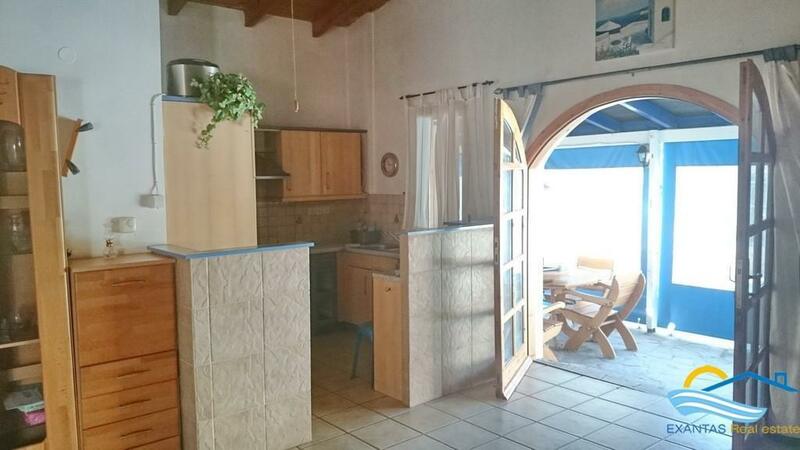 The property is central heated and consists of 2 bedrooms with fitted wardrobes, 1 bathroom, 1 wc, an open plan kitchen - living room with fireplace and a large closed veranda which provides you nice views. 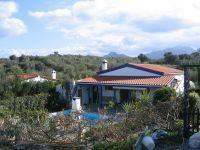 Villa's plot is 650 sq.m and there is also a barbeque and a nice garden with various flowers and trees. 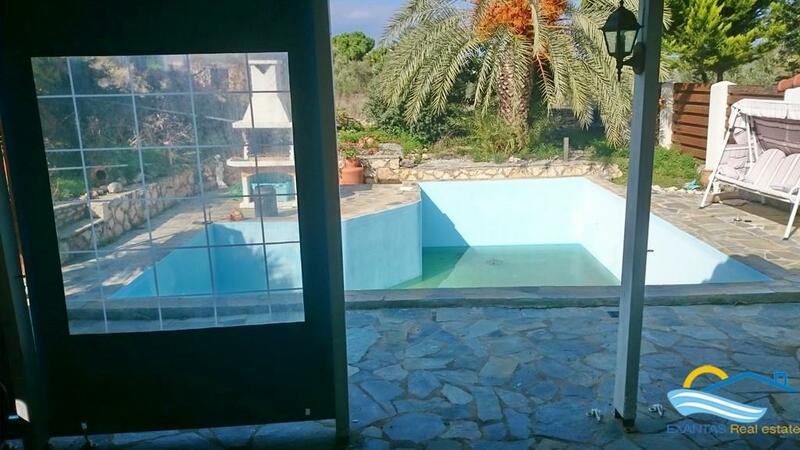 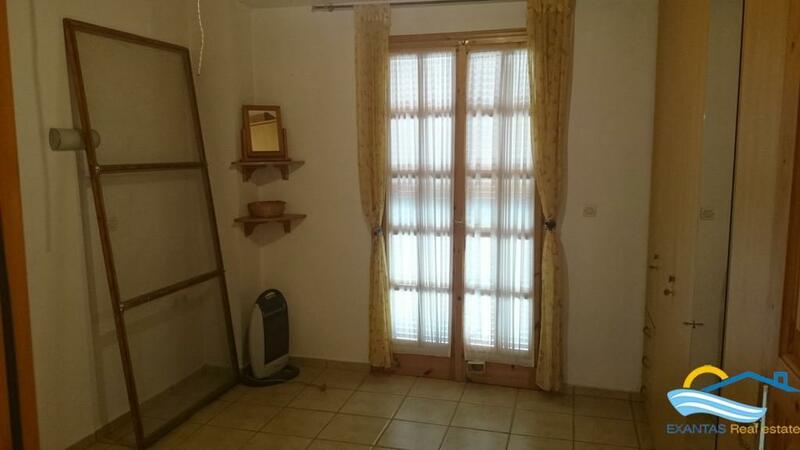 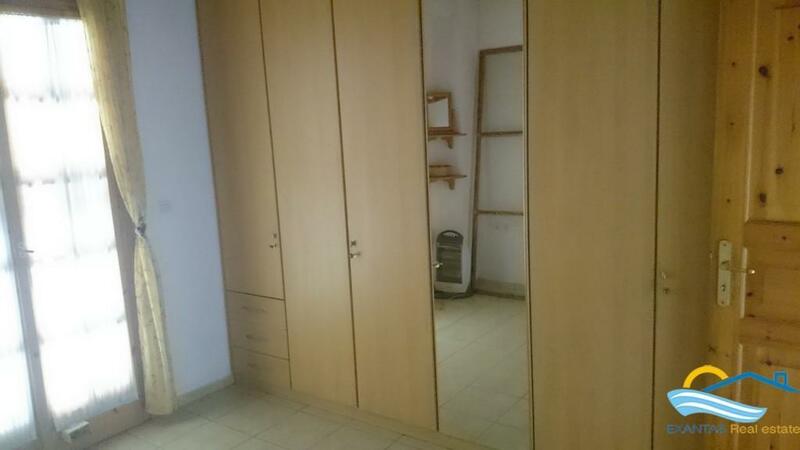 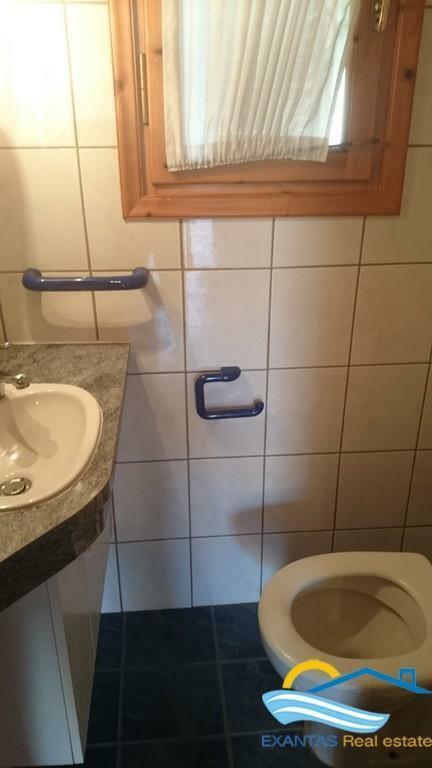 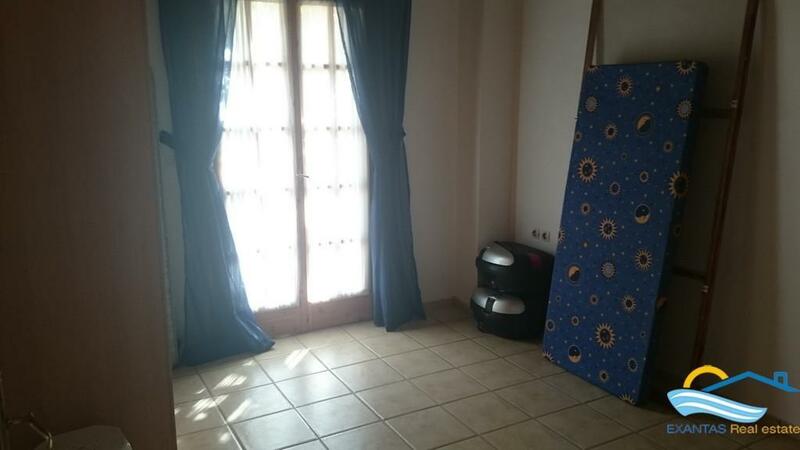 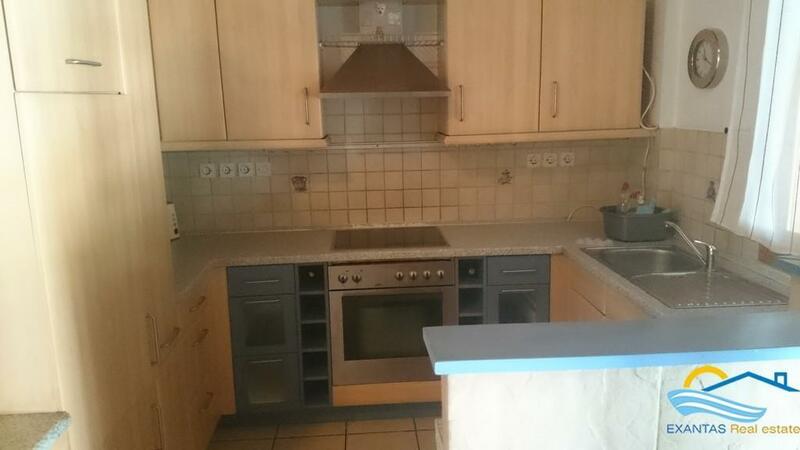 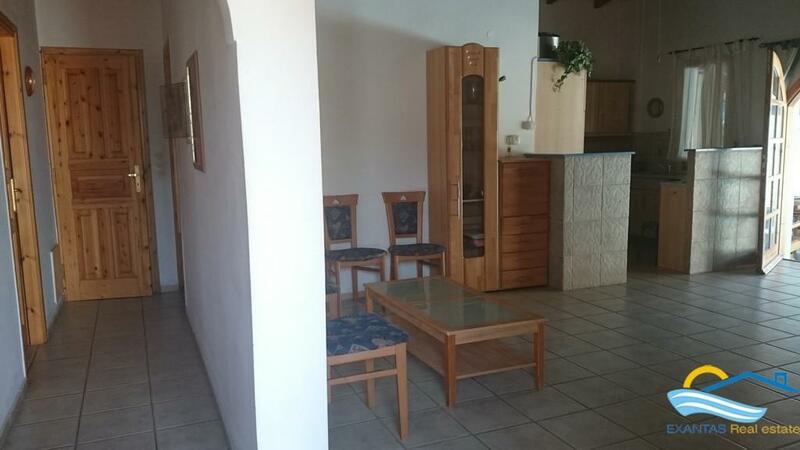 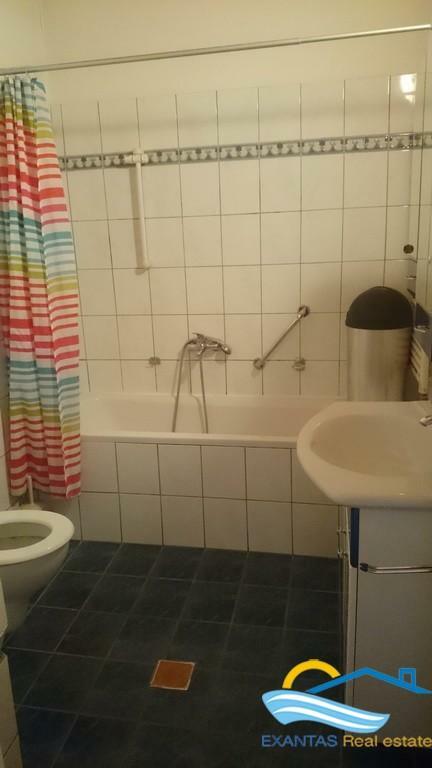 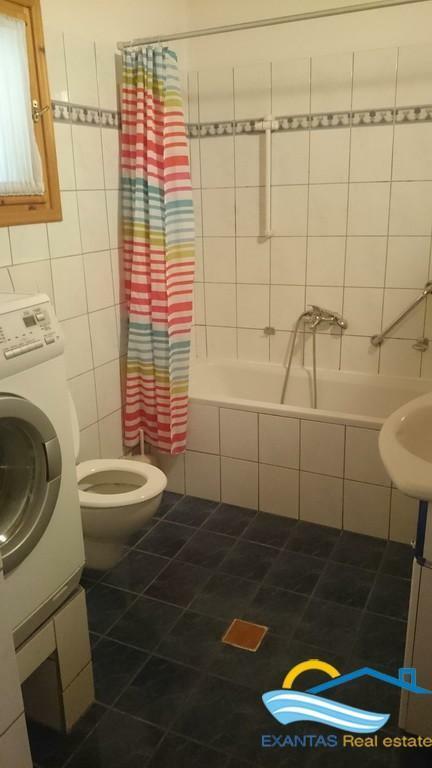 Additionally the property includes a swimming pool of 35 sq.m and 2 separate storage spaces. 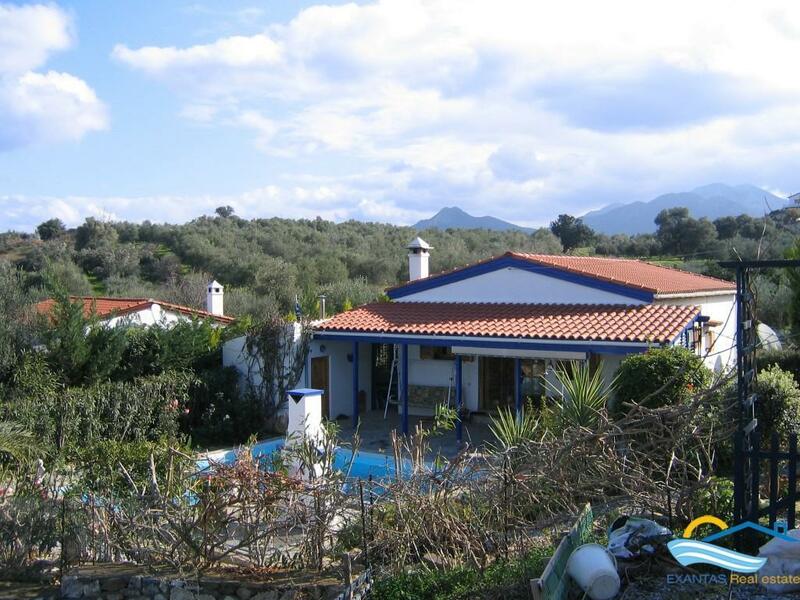 The villa needs a small garden maintenance as it was not possible to be done the last year by the current owners.